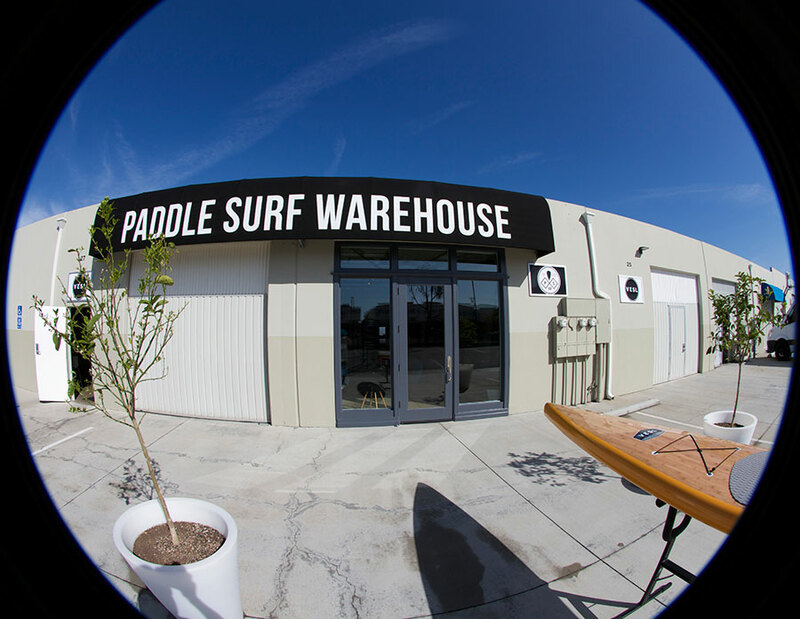 Paddle Surf Warehouse is one of the most iconic sup stores around, with a remarkable commitment to the sport. We have a full showroom showcasing over 60+ boards and a warehouse with hundreds more. The foundation of Paddle Surf Warehouse is a natural progression of a genuine lifetime love and respect for the sport of surfing. Our core shops are small and solely dedicated to the rapidly evolving and highly addictive sport of stand up paddleboarding. We only employ people who have firsthand knowledge of the sport and are avid paddlesurfers and paddleboarders themselves. Building strong relationships with our loyal customers is our number one priority and gives us the most satisfaction and joy. We are not only committed to you being 100% Satisfied, we also strive to turn each of you into our raving fans. We simply could not and would not want to do this without you and WE APPRECIATE YOU! Our product lines are carefully selected by and for our customers to be the best overall value and quality that will provide you with years of fun on the water. Our goal is to put each person on the right board for their size, skill level and type of paddling they will be doing. This personalized service translates into you having the best possible experience and maximum fun. If we wouldn't paddle surf with it ourselves and be stoked then we won't carry it. Our first location and main warehouse for our website is near Newport Beach, our hometown in Costa Mesa. Many famous local surf shops and worldwide surf apparel brands are headquartered in the area and it is considered by many to be the center of the Southern California surf culture. Our store offer a comfortable friendly environment for customers to come in, check out hot new SUP products, hear about happenings and just talk paddleboarding. You can always count on a good experience, quality products, knowledgable and helpful staff and a great value. This same vibe is carried onto our website as well and we'd love to chat with you about paddleboarding anytime. Our focus remains on the evolution of the growing sport of Stand Up Paddle Boarding. 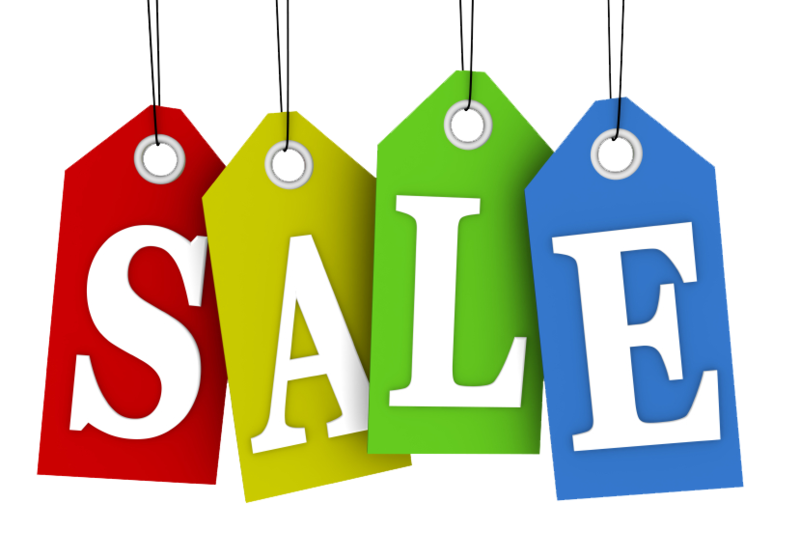 With so many newly discovered avenues the possibilities are endless and our stores and online shop continue to grow thanks to our loyal customers who we are honored to now call friends. We hope to see you in one of our stores, chat with you online or get the opportunity to go paddleboarding with you soon. EVERYTHING YOU NEED FOR STAND UP PADDLE BOARDING!